The BiFi (Bibliothèque du film) was created in 1994. It's a government agency which was instructed by the French Ministry of Culture to list and promote the Cinématheque française' collections among their audience in the perspective of their new address in Bercy (2015). 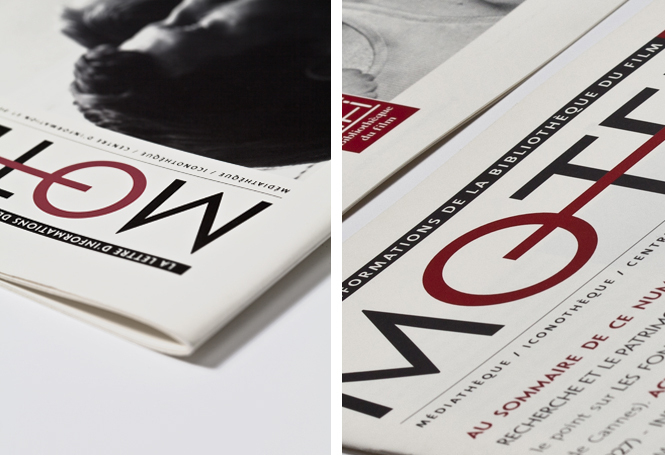 From 1994 to 2007, I worked closely with BiFi being in charge of art direction and graphic design of all of their publications. 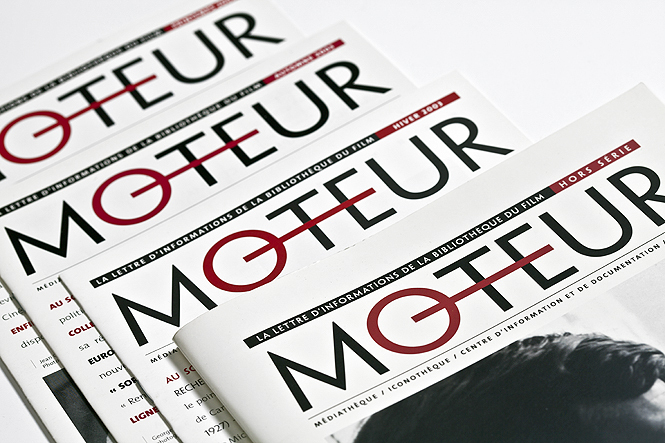 We created "Moteur", the BiFi newsletter, released once every trimester. It has become one of the main source of information for their audience but also for professionals. The BIFI has then decided to publish a special issue once a year also used as their annual progress report.